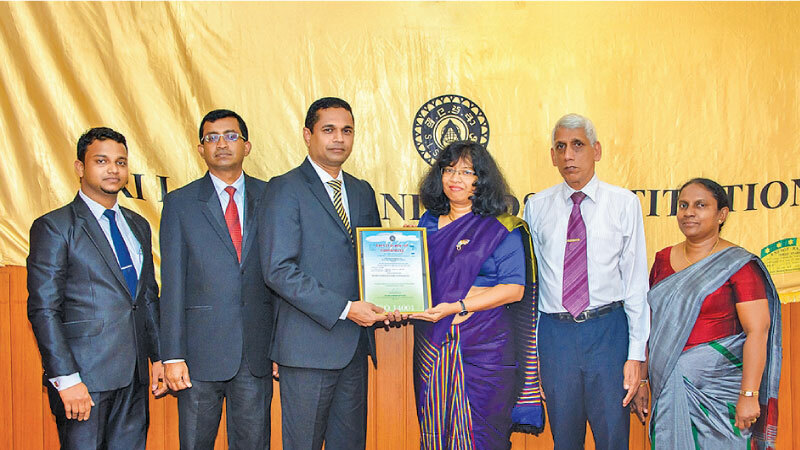 Royal Cashews (Royal Food Marketing Pvt Ltd) Lanka’s first and foremost cashew processing company was conferred with the international ISO 14001:2015 EMS (environmental management standard) certification. This international certification was conferred to Royal Cashews for methodical environmental management processes adhered to by the company. Royal Cashews having 20 outlets is the largest network to sell cashew products in Sri Lanka. Royal Cashews products come in diverse mouth-watering tastes. These products are marketed with 19 tastes in 682 types of containers and in 101 containers specially made for gifting purposes. Royal Cashews products are exported to Malaysia, Japan, USA, UK, New Zeeland, Germany, Australia, Austria, Maldives and Saudi Arabia. Royal Food Marketing Company has two subsidiaries; Greenway Asia Lanka and Trust Lanka Suppliers.